What should have been a leisurely afternoon for Kurupt has just turned into more work. On the Monday after Mother’s Day, the gangsta rap icon is wrapping up his weekend by gamely fielding questions over the phone at his kid brother’s house. “Feels like a Sunday but it’s really a Monday,” chimes Kurupt, humoring his interviewer in between sips of Crown Royal. “I know it’s only 5 o’clock, but I gotta start early,” he reasons. Ah, when it comes to loot, don’t test Kurupt. Hip-hop is his business, and for the past decade, business has been good. The emcee and in-demand lyricist currently heads his own label and serves as benefactor and mentor to a number of budding rappers, including his teenage brother, Roscoe. While some of his alliances landed him in trouble, others led the gifted wordsmith to his big break. In 1992, a friendship with then-up-and-coming emcee Snoop Dogg helped secure an invitation to Death Row Records, the seminal gangsta rap label which produced many of West Coast hip-hop’s most groundbreaking records. Brash and infectious, the uncompromising gangsta sound described ghetto life in vivid detail and ultimately emerged as one of the most important and controversial musical phenomena of the decade. 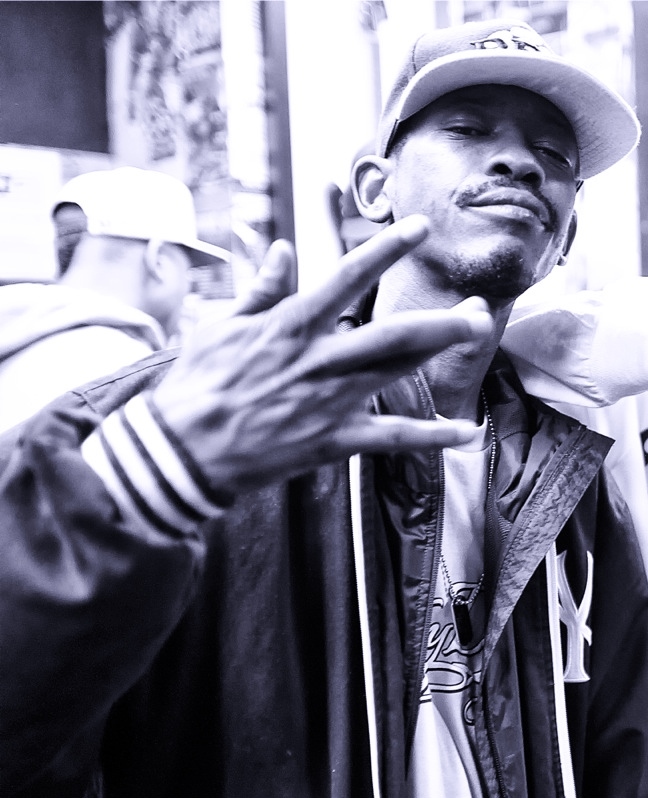 After a brief stint in Tha Dogg Pound with partner-in-rhyme Daz, Kurupt released three successful solo albums. In between, there was an engagement to rapstress Foxy Brown (which never panned out), a temporary move back east and the formation of his own label, Wall Street Records. These days, Kurupt is grateful to be entering a new phase of his life. He just wrapped up shooting for a pair of major motion pictures to premiere later this year, and while he vows never to give up on his rap career, Kurupt is content to sit back for the moment and let his stable of protégés enjoy the spotlight.